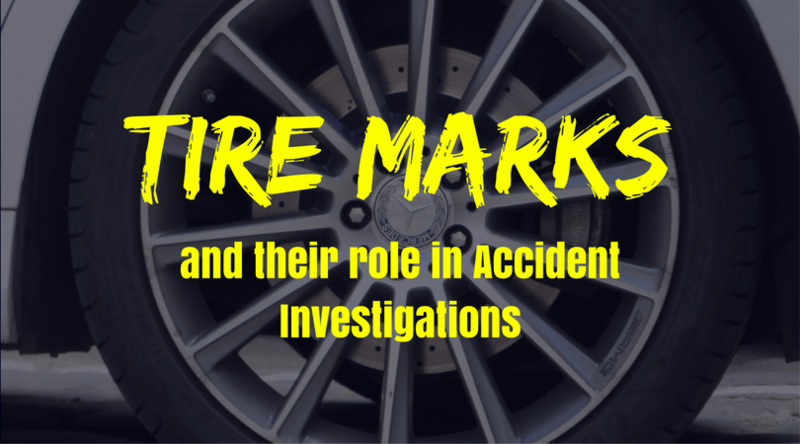 Understanding and identifying tire marks is an essential part in accident-reconstruction investigations and may provide more evidence for your case. PInow created a variety of products to help enrich private investigators' marketing, such as membership listings, websites, and local optimization. In addition to our standard products that every private investigator should have, we also offer supplemental resources and marketing tactics to help increase your online marketing value. With the upcoming year just around the corner, it's time to start putting together your end of the year strategy when it comes to your taxes. Now is a great time to figure out how your business expenses can be categorized for maximum savings. Here are some end of the year tax tips and deductions that can help your process serving firm save. For investigators, membership on PInow.com is a cost-effective means to getting immediate, targeted exposure to law firms, corporations, and individuals who are searching for investigators in your state and local area. If you have an event you would like to add, send an email to marketing@pinow.com. Do you know of any upcoming events? Let us know! © 2018 PInow, a Lawgical company. All rights reserved.